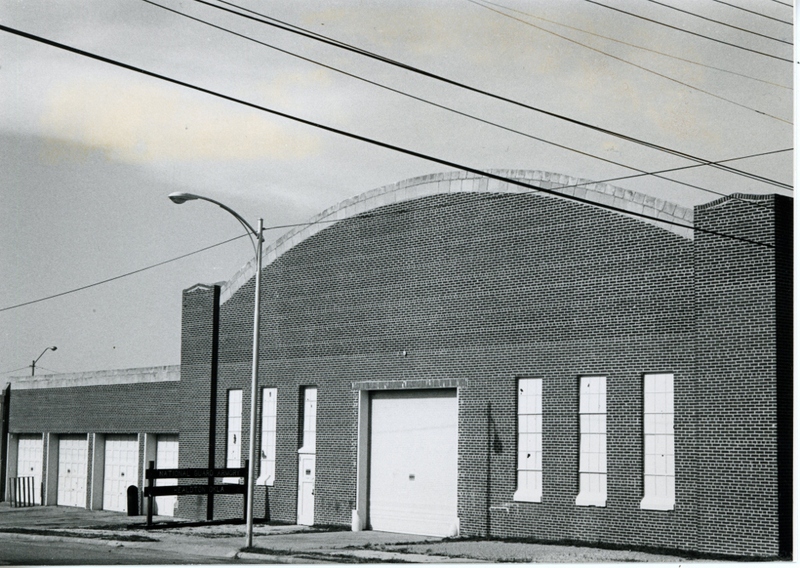 The Healdton Armory is a single-story, rectangular (148′ x 122′) structure constructed of red brick. Over the drill floor the roof is arched, but elsewhere it is flat. Parapets are capped with pre-formed concrete blocks. Modified, stepped pilasters decorate the walls and corners, their features accentuated by concrete moldings. A watertable and frieze on the front provide additional decorative elements. The main entryway is framed by pilasters and a stepped cornice at the roof line. Elongated window openings are filled with metal encased panes, although three of them have been enclosed with cinder blocks. 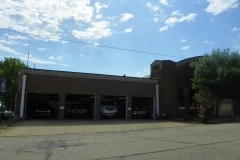 The armory contains five garage openings. Very minor alterations have not affected the integrity of the structure. 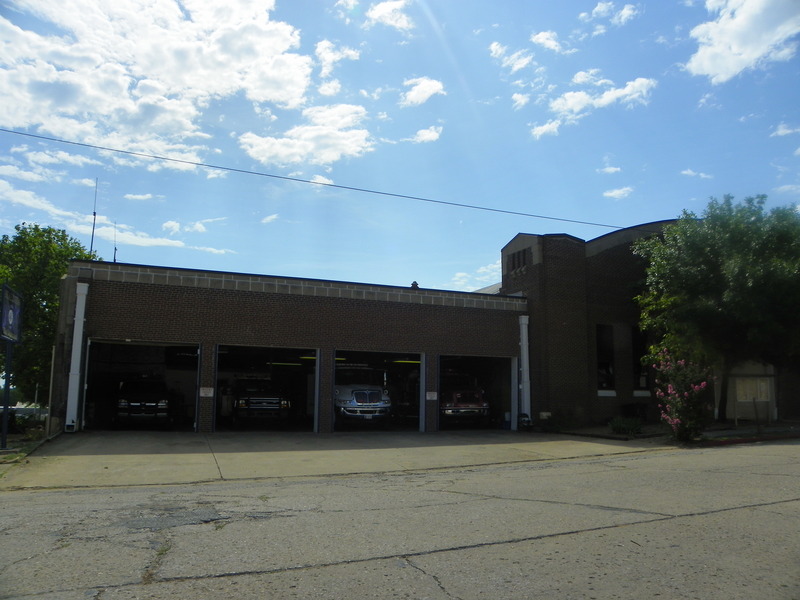 The Healdton Armory is significant as a WPA structure for its material and scale. 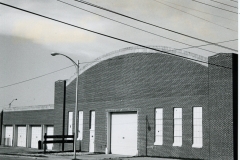 Most WPA armories were constructed of stone, which makes the Healdton armory somewhat unique. The building also exhibits a high level of workmanship, especially in its decorative elements. 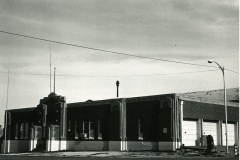 The building of the armory provided work for many when this oil-boom area experienced the shutdown of the depression. It has certainly aided the military efforts of this country and is a beautiful addition to the city of Healdton. 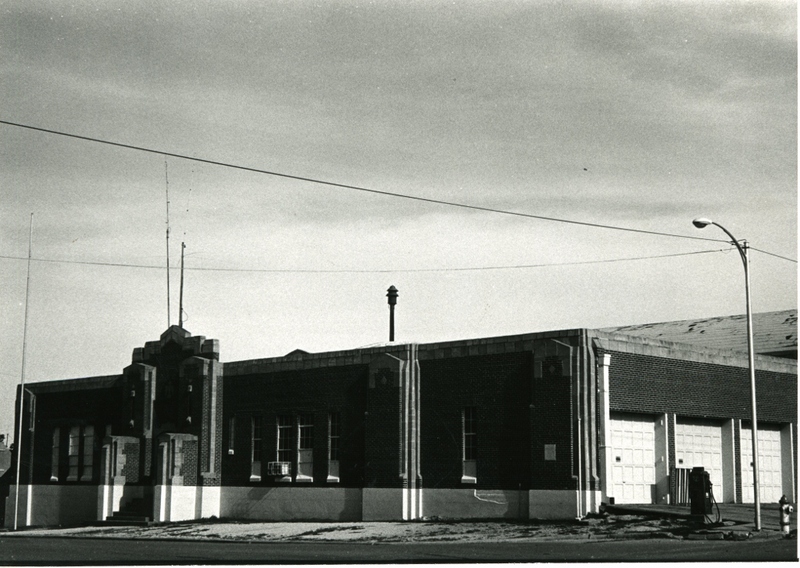 Upon completion, the Healdton Armory became the home of Company B, 1st Battery, 120th Quartermaster Regiment, 45th Infantry Division, Oklahoma National Guard.